The brand new summer shirt with V-neck has arrived. Grab one while you still can! 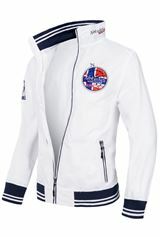 This shirt will have you as a shining example of the latest trend. 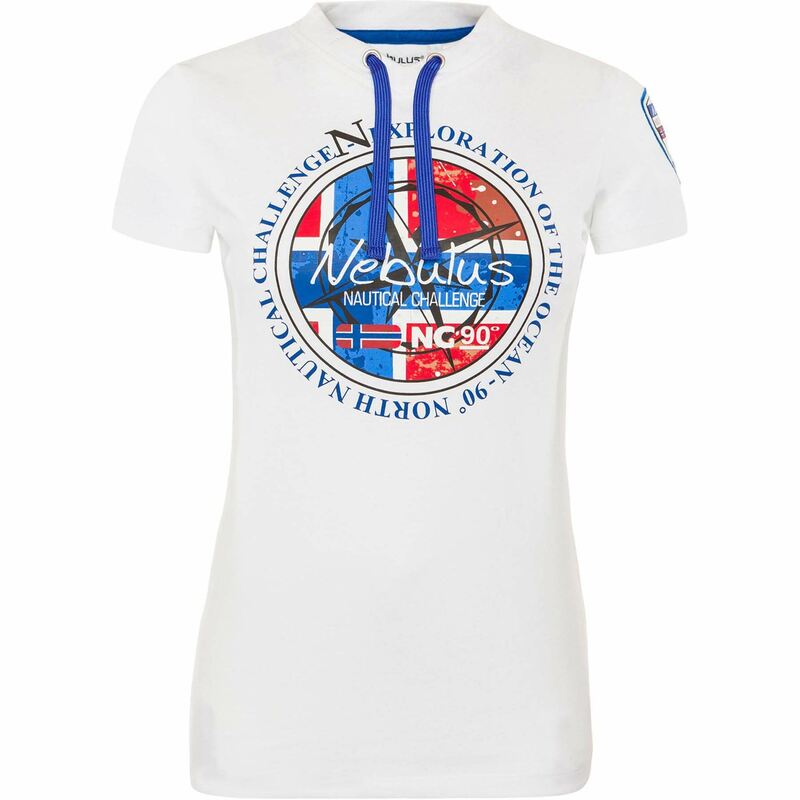 The latest summer shirt from Nebulus speaks a new designer language. 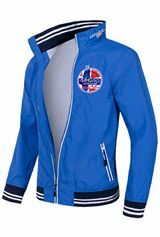 The elaborately finished t-shirt made from 100% cotton boasts superior comfort for the wearer. 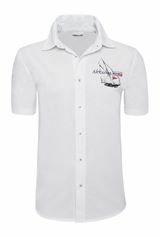 Whether cool and sporty during a day of shopping or for a chic dinner at the docks, this shirt will ensure you make an impression. A visual highlight is the striking new interpretation of Nebulus style for the striking print, also the neckline finish. 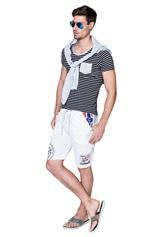 The V-neck with accompanying eyelets and wide drawstrings is a further visual highleight. 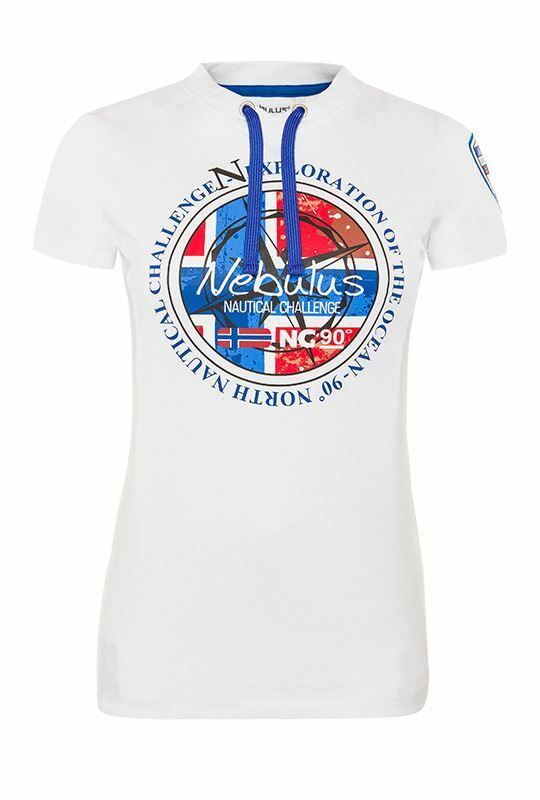 Buy your shirt from Nebulus and experience an exclusive summer lifestyle. 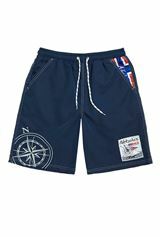 Experience the sailing lifestyle feel of our new collection and secure this special item for yourself.